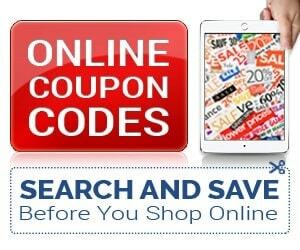 Calling all coffee lovers, or those who know coffee lovers! 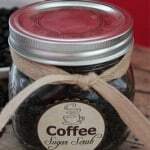 This Coffee Scrub makes a perfect gift in a jar, or one to keep and enjoy yourself. It's inexpensive to make and smells divine! Add this printable label to the front and maybe a ribbon to gift to someone. 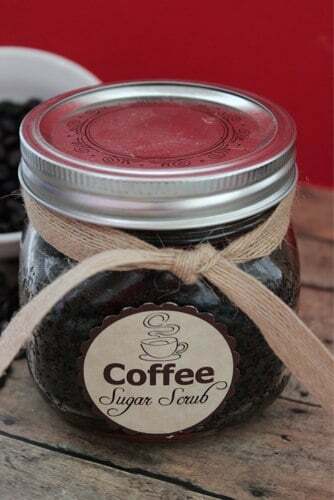 Coffee Sugar Scrub. Easy DIY gift in a jar that comes with a printable label for gifting.